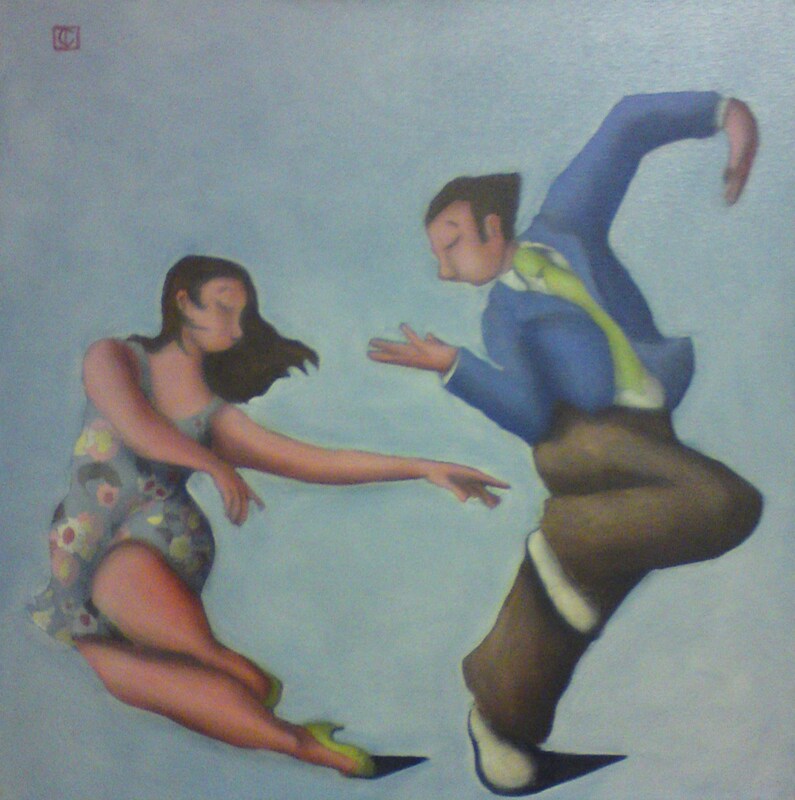 This entry was posted in Figurative art and tagged amorous, art investment, british art, BUY ART, dance, Jereme Crow, original art, seduction on December 31, 2009 by crowfineart. You’ve done it once again. Incredible post.